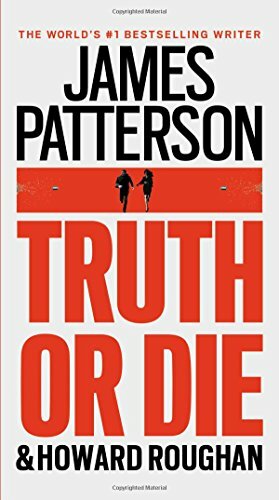 Homicide Detective Alex Cross teams up with his wife to beat a D. C. criminal at his own game.Washington, DC, has never been more dangerous. After shots pierce the tranquil nighttime calm of Rock Creek Park, a man is dead: what looks at first like road rage might be something much more sinister. 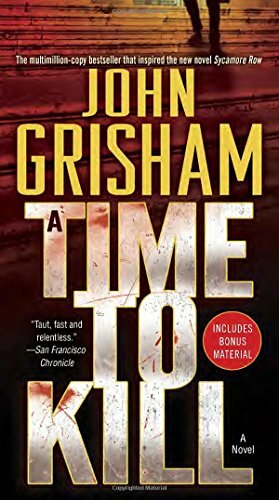 But Alex has only just begun asking questions when he's called across town to investigate a new murder, one that hits close to home: his former boss and the beloved mentor of Alex's wife, Bree.Now there's a killer on the loose, a long list of possible suspects, a city in panic, and nobody in charge of the besieged police force. . . until Bree gets tapped for the job.As Bree scrambles to find her footing and close two high-profile cases, new violence stuns the capital. What should be a time for her to rely on Alex for support and cooperation is instead a moment of crisis in their marriage as well as their city when their investigative instincts clash and their relationship reaches a breaking point.And the fiendish mind behind all the violence has appointed himself judge, jury, and executioner, with a terrifying master plan he's only begun to put in motion. To beat him at his own game, Alex and Bree must take the law back into their own hands before he puts them both out of commission . . . permanently. With San Francisco under siege and every cop a suspect, the Women's Murder Club must risk their lives to save the city-and each other. With a beautiful baby daughter and a devoted husband, Detective Lindsay Boxer can safely say that her life has never been better. Things seem to be going well for a change when all the members of the Women's Murder Club gather to celebrate San Francisco Medical Examiner Claire Washburn's birthday. But the party is cut short when Lindsay is called to a gruesome crime scene, where a woman has been murdered in broad daylight. As Lindsay investigates, shocking video footage of another crime surfaces: the video is so horrific that it shakes the city to its core. Their faces obscured by masks, the cold blooded criminals on the tape could be anyone-and now all of Lindsay's co-workers are suspects. As a rash of violence sweeps through San Francisco, and public fear and anger grows, Lindsay and her friends must risk their lives in the name of justice, before it's too late. 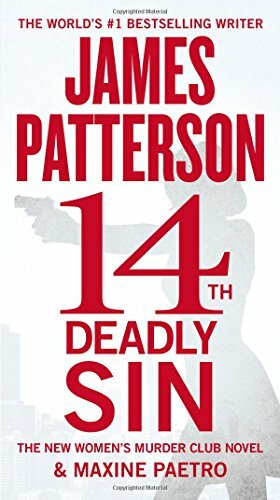 With shocking twists and riveting suspense, 14th Deadly Sin proves yet again that when it comes to suspense fiction, "nobody does it better" than James Patterson (Jeffrey Deaver). Max soars above the world . 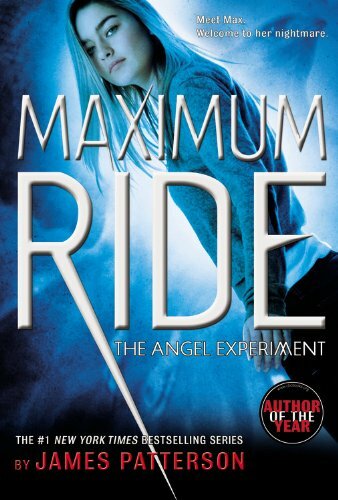 . . but in James Patterson's thrilling adventure, fantasy can come crashing down to reveal the nightmares of the Angel Experiment.Maximum Ride and her "flock" -- Fang, Iggy, Nudge, Gasman and Angel -- are just like ordinary kids, only they have wings and can fly. It may seem like a dream come true to some, but their lives can morph into a living nightmare at any time.Angel, the youngest member of the flock, is kidnapped and taken back to the "School" where she and the others were experimented on by a crew of whack jobs. Her friends brave a journey to blazing hot Death Valley, CA, to save Angel, but soon enough, they find themselves in yet another nightmare: fighting off the half-human, half-wolf "Erasers" in New York City. Whether in the treetops of Central Park or in the bowels of the Manhattan subway system, Max and her adopted family take the ride of their lives. Along the way, Max discovers that her purpose is save the world. But can she? 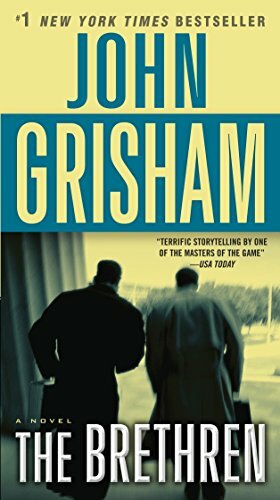 #1 NEW YORK TIMES BESTSELLERThey call themselves the Brethren: three disgraced former judges doing time in a Florida federal prison. One was sent up for tax evasion. Another, for skimming bingo profits. The third for a career-ending drunken joyride. Meeting daily in the prison law library, taking exercise walks in their boxer shorts, these judges-turned-felons can reminisce about old court cases, dispense a little jailhouse justice, and contemplate where their lives went wrong. Or they can use their time in prison to get very rich—very fast.And so they sit, sprawled in the prison library, furiously writing letters, fine-tuning a wickedly brilliant extortion scam—while events outside their prison walls begin to erupt. A bizarre presidential election is holding the nation in its grips, and a powerful government figure is pulling some very hidden strings. For the Brethren, the timing couldn’t be better. Because they’ve just found the perfect victim. Until that September of 1952, Luke Chandler had never kept a secret or told a single lie. But in the long, hot summer of his seventh year, two groups of migrant workers — and two very dangerous men — came through the Arkansas Delta to work the Chandler cotton farm. 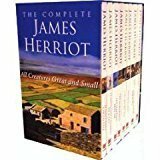 And suddenly mysteries are flooding Luke’s world.A brutal murder leaves the town seething in gossip and suspicion. A beautiful young woman ignites forbidden passions. 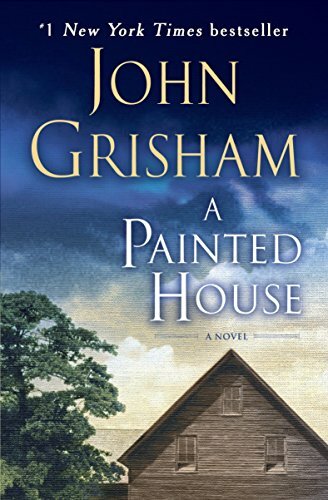 A fatherless baby is born ... and someone has begun furtively painting the bare clapboards of the Chandler farmhouse, slowly, painstakingly, bathing the run-down structure in gleaming white. And as young Luke watches the world around him, he unravels secrets that could shatter lives — and change his family and his town forever....From the Paperback edition. 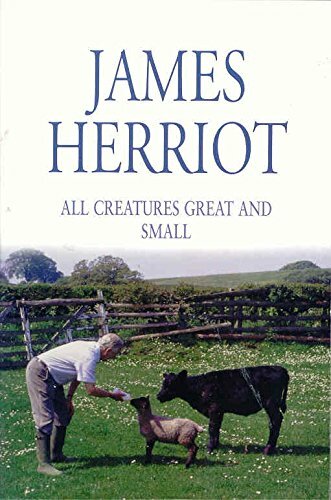 The first volume of the classic adventures and misadventures involving the young vet, James Herriot, in the Yorkshire Dales from 1937 onwards. 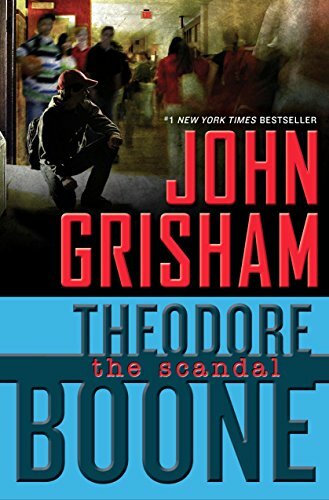 Don’t miss a sneak peek of Sycamore Row, John Grisham’s new novel inspired by A Time to Kill, in the back of the book.The life of a ten-year-old girl is shattered by two drunken and remorseless young men. The mostly white town of Clanton in Ford County, Mississippi, reacts with shock and horror at the inhuman crime. Until her black father acquires an assault rifle and takes justice into his own outraged hands. 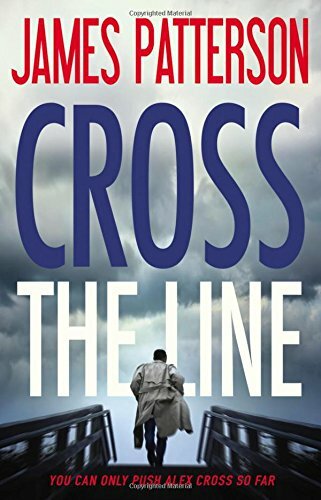 For ten days, as burning crosses and the crack of sniper fire spread through the streets of Clanton, the nation sits spellbound as young defense attorney Jake Brigance struggles to save his client’s life–and then his own.